Posted On August 06, 2015 by Team iCynosure. The graduating students of the WLCI Creative School celebrated the culmination of their journey and announced the beginning of their professional life with a day-long event organized at the Dublin Square in Phoenix Market City Kurla. They showcased their creations to the elite audience from the fashion world via a design exhibition ‘INFINITE POSSIBILITIES 2015’ and a fashion show, ‘CHIMERA 2015’. The eminent jury comprised of renowned personalities including jewellery designer Farhana Vohra, bridal-wear expert Asif Merchant, designer/owner bEETROOT Deepika Lodha, artist Aparna Bangia, industry veteran Asad Fakir and designer Ana Singh along with art curator Varsha Karale, renowned photographer Shirish Karale and artist VijayRaj Bodhankar. The Design exhibition "Infinite Possibilities -The Sustainable Statement" had been curated on corrugated boxes as a special initiative challenging the traditional approach while encouraging to implement sustainable alternatives. The exhibition was conceptualised by Mrs. Deepti Baveja, National Academic Head for WLCI School of Advertising and Graphic Design. 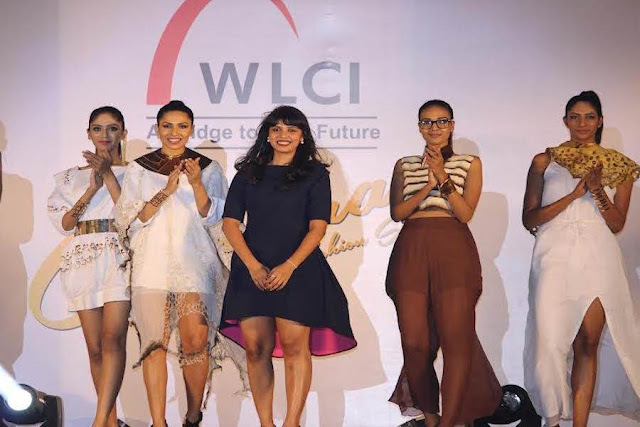 Fashion took over the spotlight and style took the centre stage as 14 young designers of WLCI School of Fashion showcased their signature collections. Chimera is the annual celebration of creativity that marks the entry into the professional world as young fashion designers, stylists, fashion merchandisers, illustrators. The show choreographed by Shakir Sheikh saw the gorgeous Deepti Gujaral, Candice Pinto, Reha Sukheja, Pooja Bhamrah, Pooja Vaidya Sheela Tiruchi, Namratha Gujaran , Reena Barot, Jaspal K, Monica T and Prateek Baidu showcasing the collections. 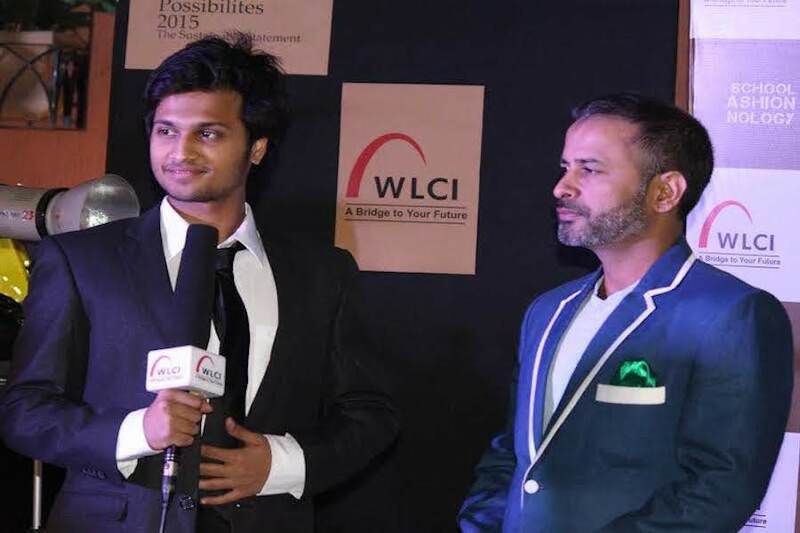 Speaking about the event, Mr. Vinay Pasricha Chairman of WLCI said, "After looking at the collection I can proudly say that the hard work and diligence of the Creative School has ensured another batch of high quality professionals. The work of our budding designers that has been showcased tonight is at par with the industry standards. The quality of the advertising and graphic design exhibition speaks for itself and we believe that our students will continue to be recognized for their excellence in the industry." Complimenting the student’s work, Ms. Anamika Verma, Head of WLCI Creative School added, "I can proudly state that tonight our students have matured into thinking designers and are ready to carve their niche in the professional sphere. This collection harmonizes all the core elements: Skill, Technique, Knowledge, and Thought. This represents the evolution of our students into professional designers. 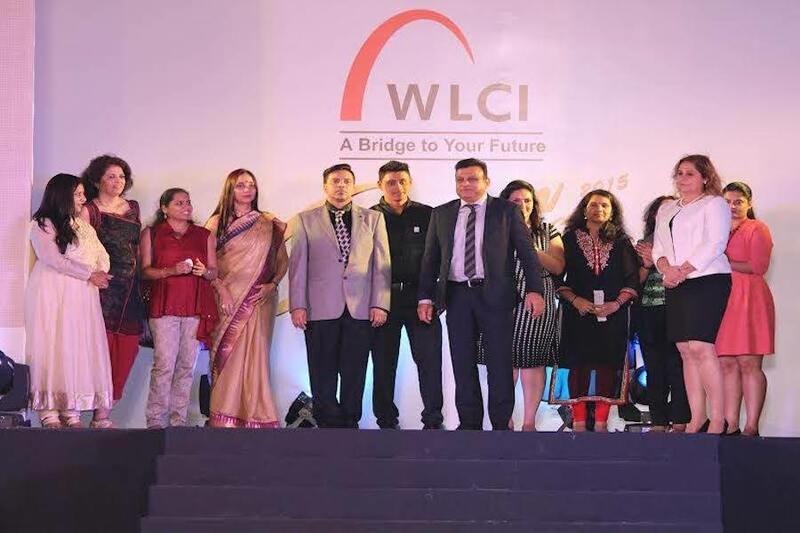 About WLCI: WLCI was established in the year 1996 with the prime objective of bridging the gap between education and employment that is faced by most Indian students. Over the last 18 years, we have been continuously evolving our curriculum aligning it with the needs of the Industry where you will be hired. Today, WLCI has acquired the distinct reputation for its unique training strategy that aims to transform ‘Learners’ into ‘Achievers’. Every year, thousands of young people choose WLCI as the stepping-stone to a successful career. The one whom I trust buying earrings and other accessories from online is the elite Fashion earrings online . Their earrings designs are gorgeous and extraordinary.